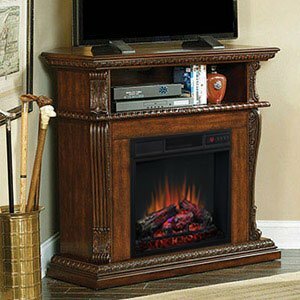 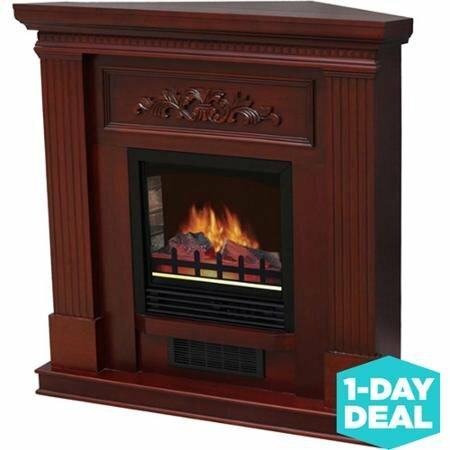 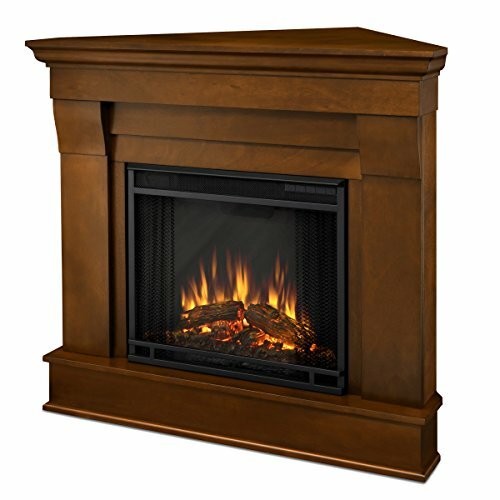 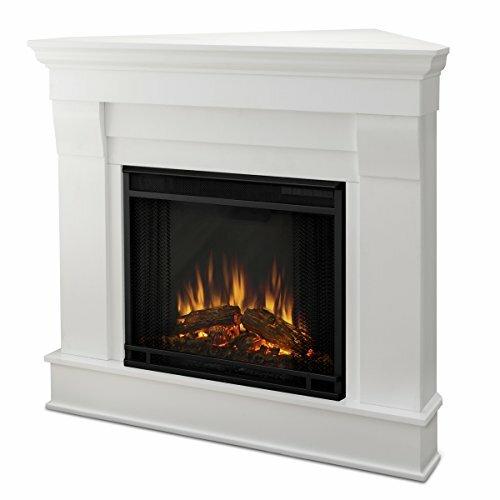 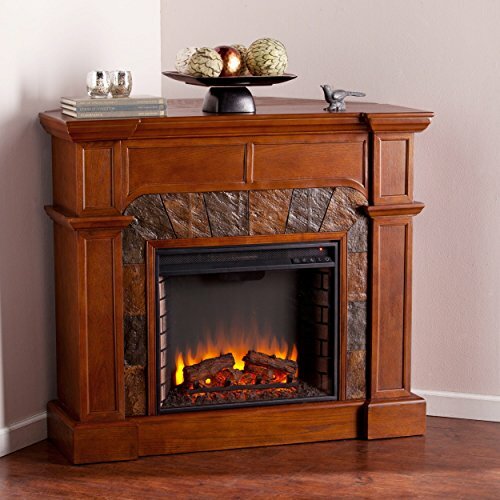 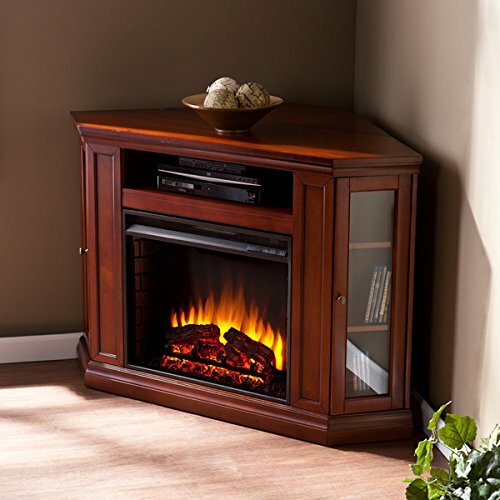 Corner fireplaces can be an extremely romantic and epic piece in your living room. 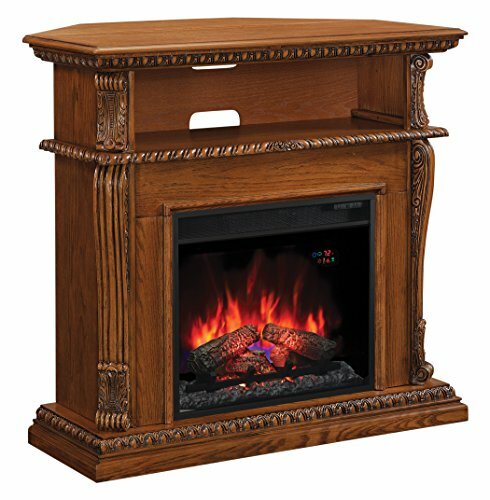 Reminding of your childhood when you were expecting Santa with a lot of joy and feelings and emotions about the magic of the Christmas, or of a nice story about two lovers watching and listening to the burning wood in the fire, classic fireplaces can relax you a lot and can offer your living room an absolutely unique, beautiful and story-like character.Yet, it is not always easy to integrate such a piece in a small living room, next to a table and a sofa. 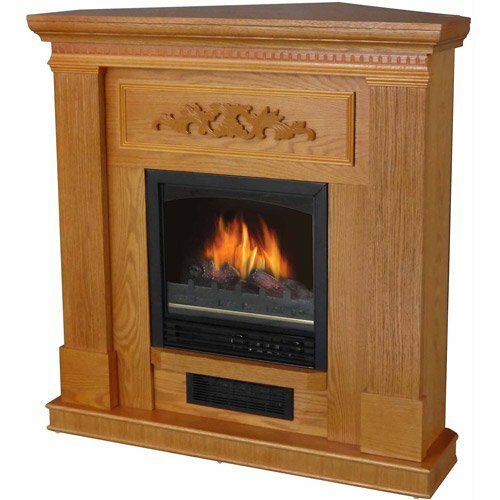 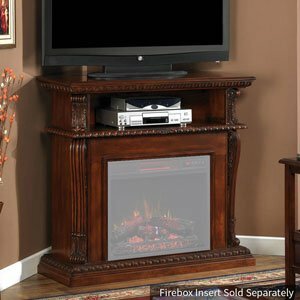 This is where corner fireplaces become useful: they save both the magic and the space in your living room, by only occupying the corner and living the rest of the room free to be used by you in any way you choose.The corner fireplaces that we have selected for you on our website come in very various designs, from simple corner fireplaces to corner fireplaces with special supports for TV's. 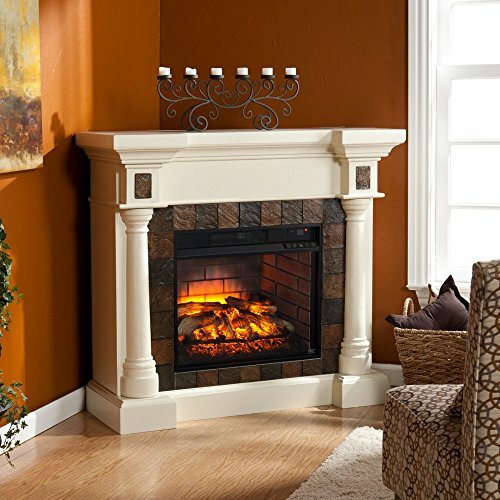 Therefore, if your dream living room should contain a fireplace, than it is time for your dream to come true! 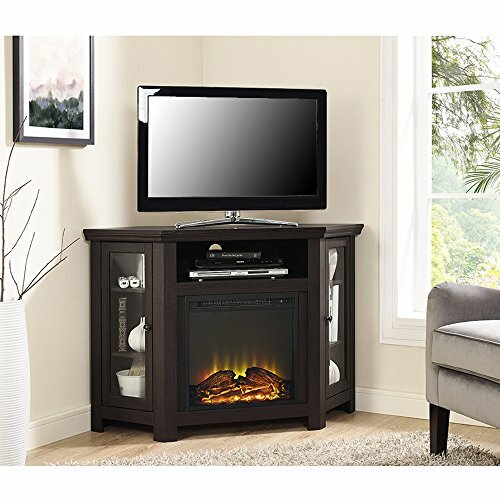 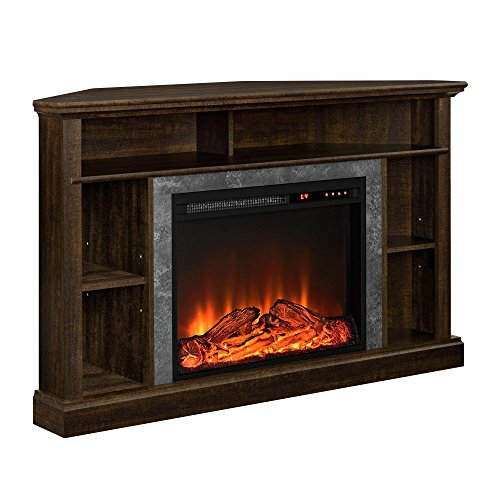 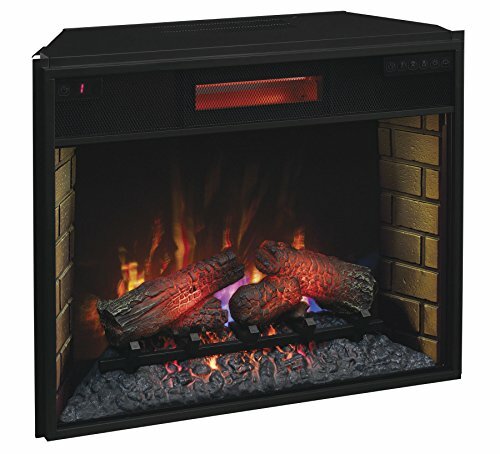 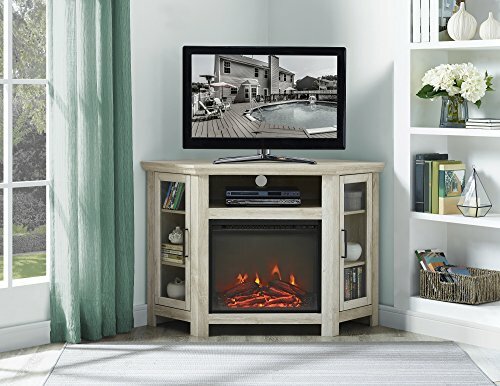 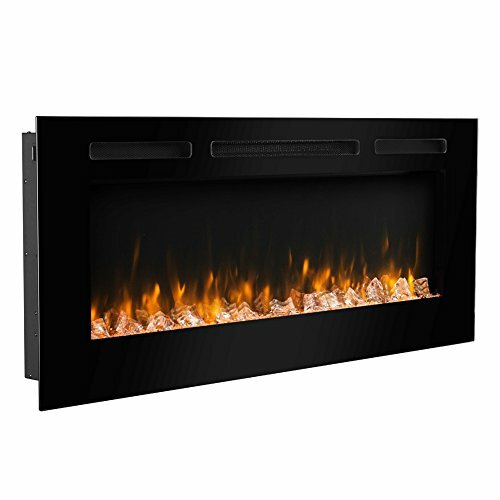 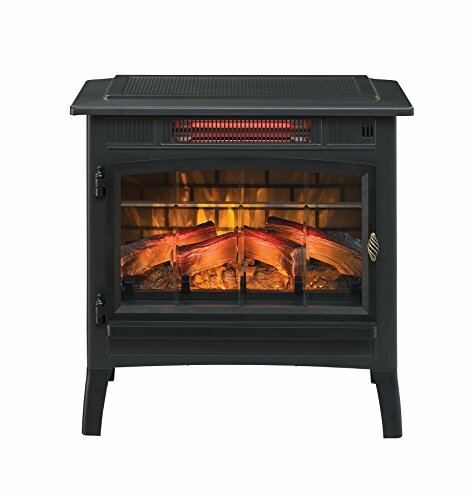 You can also click over to see Puraflame Electric Fireplaces for stylish features. 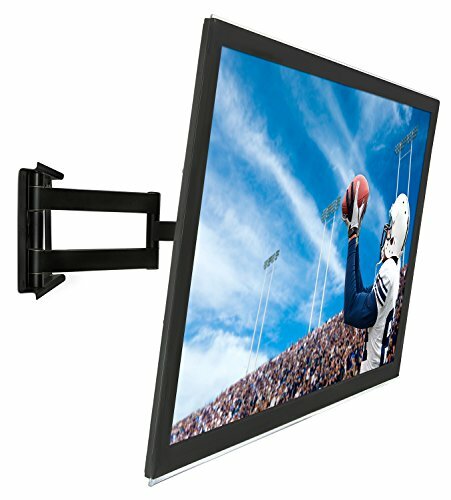 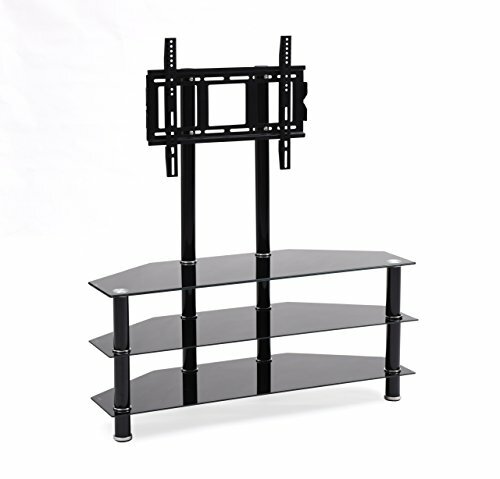 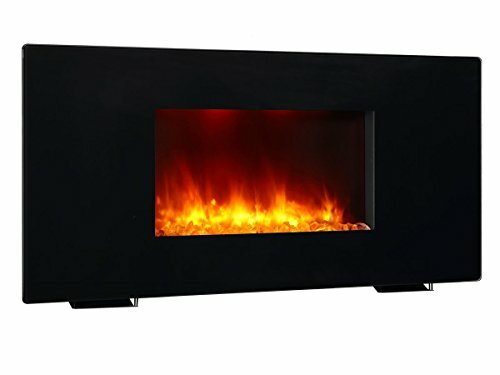 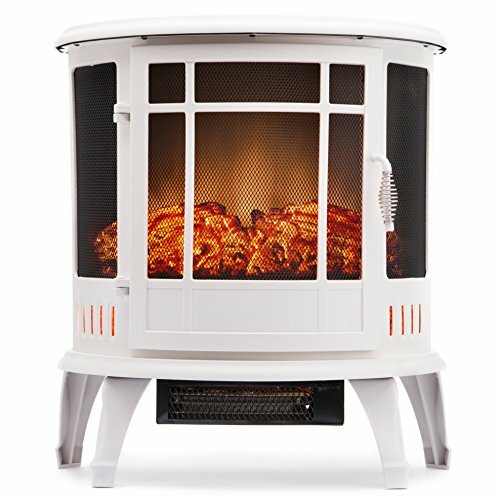 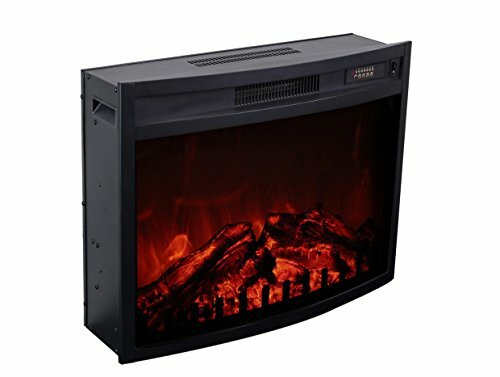 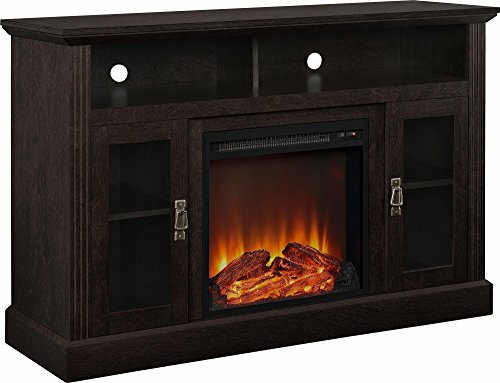 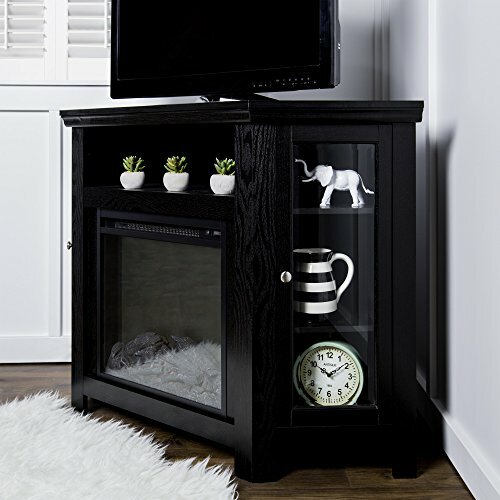 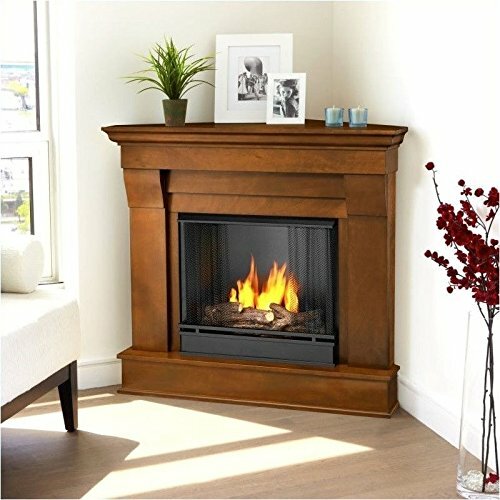 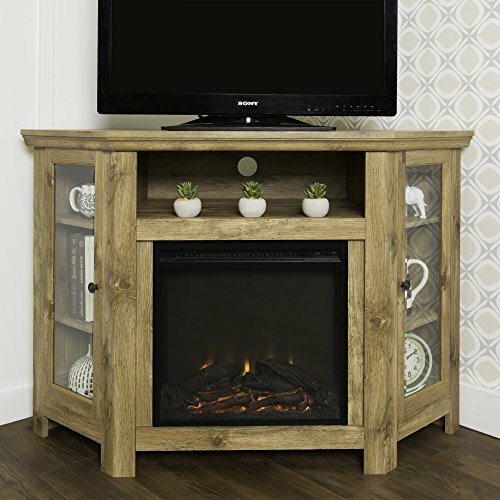 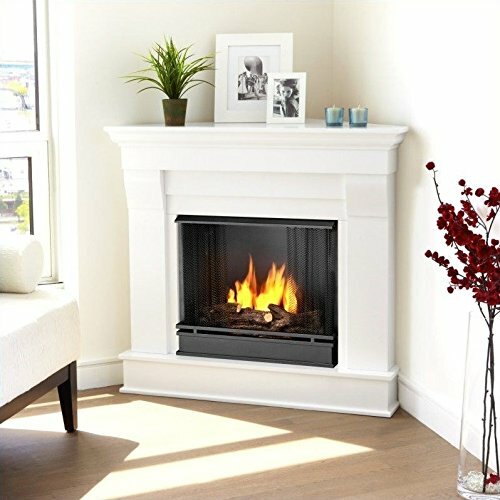 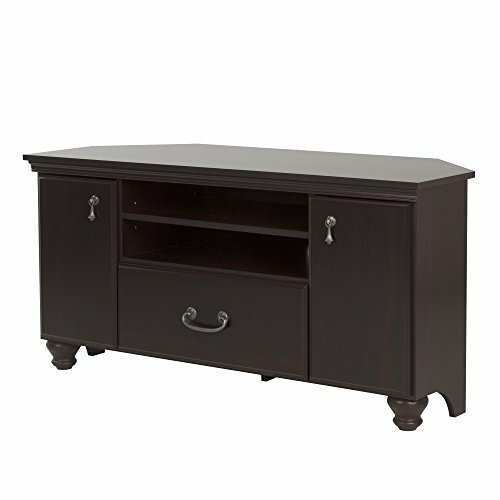 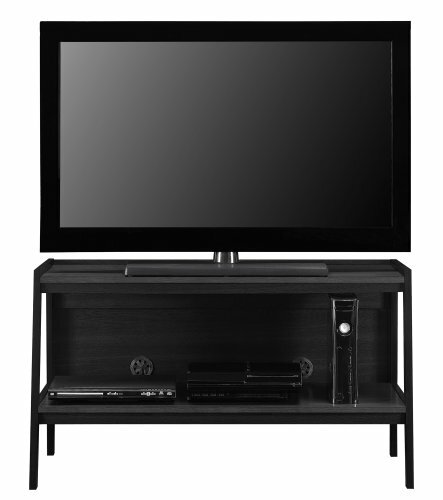 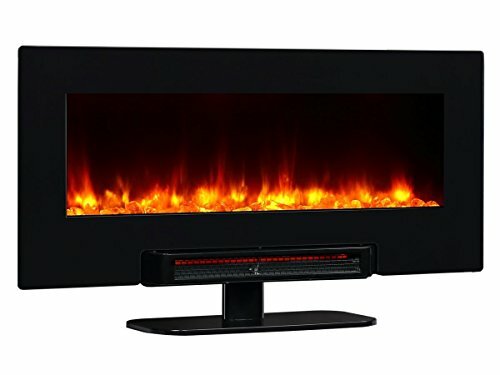 Now, it is possible in any small living room, due to the corner fireplaces, so carefully decide which one is the best for your room and the closest to your vision, and you will be able to purchase it right away through our website!